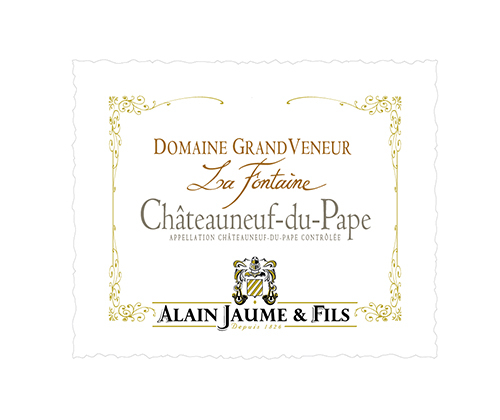 La Fontaine is a perfect area to produce great white Châteauneuf du Pape. The plots of clay/sand and limestone are facing north. It is very well aired. This place allow to the Roussane to ripen very well and also to maintain a superb level of freshness.